Fox TV series | Badudets Everything Nice! 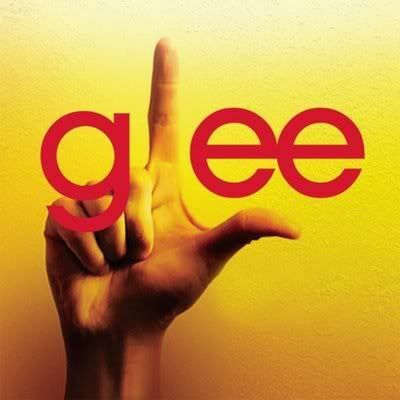 Fox’s new TV series this fall is Glee. The TV series is all about high school students in McKinley High School, the students are members of the Gee Club. Together with their Glee Club advisor, Matthew Morrison (Will Schuester), they will bring back the Glee Club’s glory.